Sick, Cut And Healthy Hair. Hair Before And After Treatment. Stock Photo, Picture And Royalty Free Image. Image 92508484. Stock Photo - Sick, cut and healthy hair. 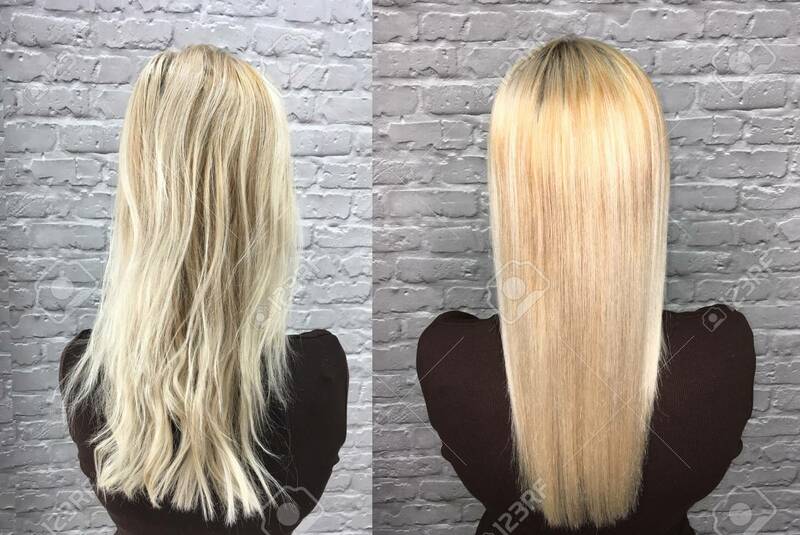 Hair before and after treatment.